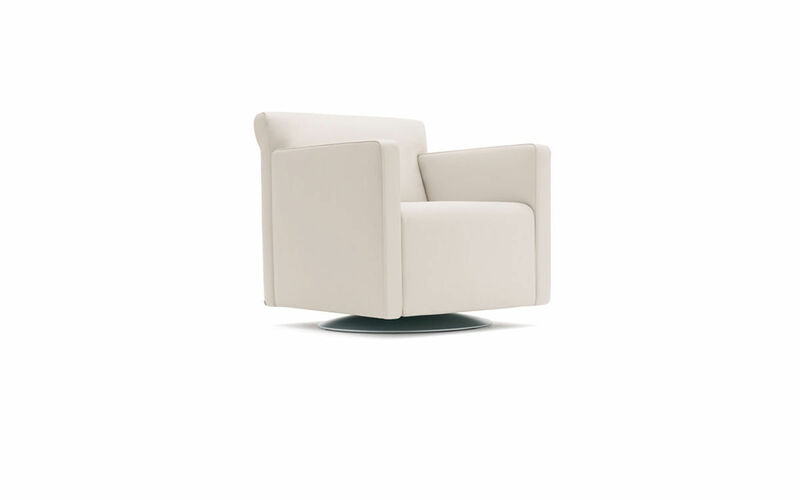 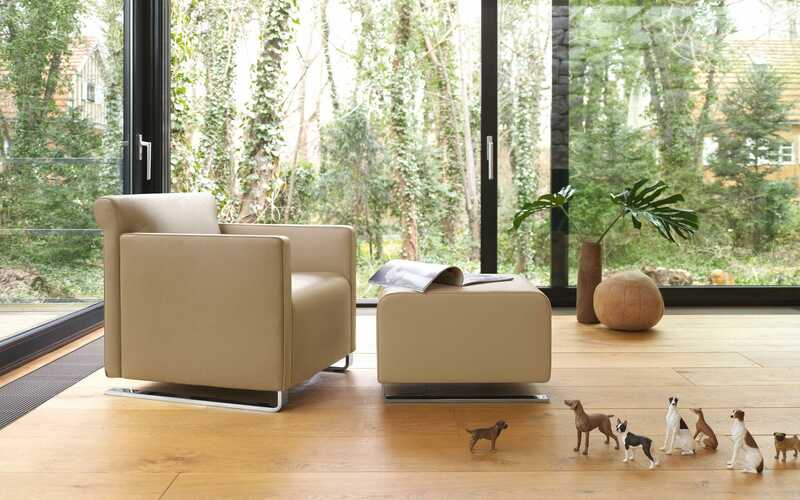 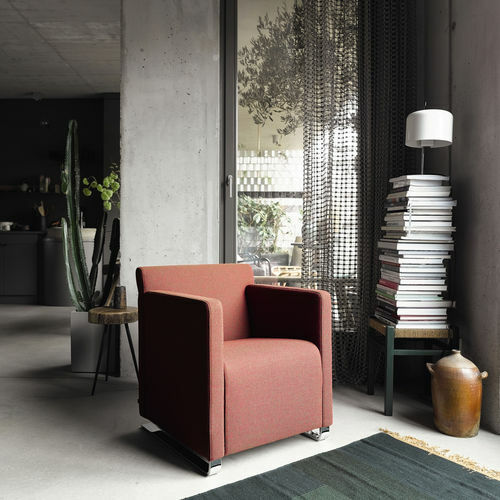 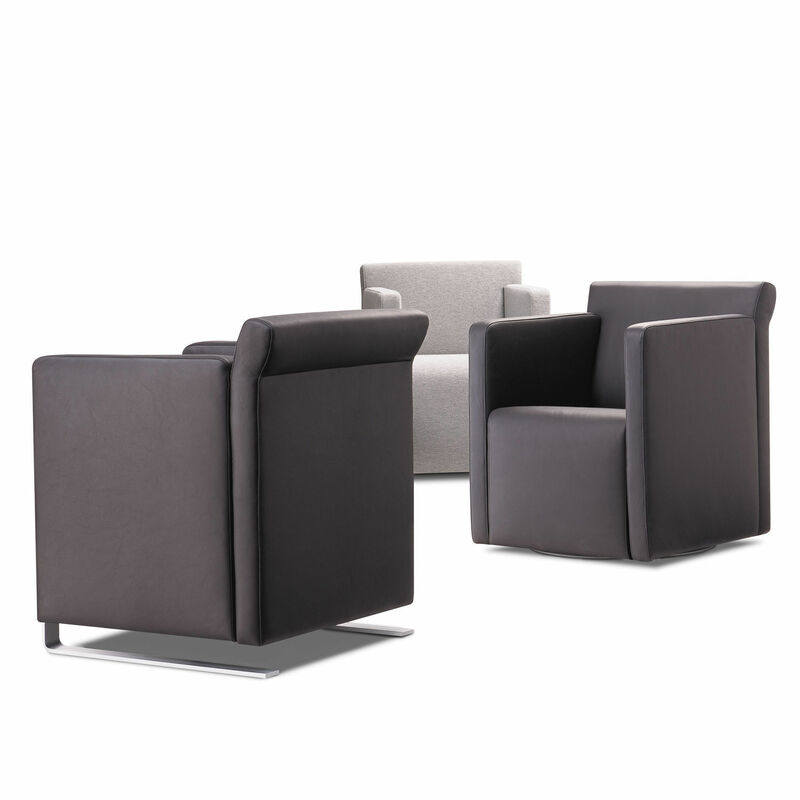 Angular, aesthetic, good — the upholstered easy chair Quant impresses with its versatility. 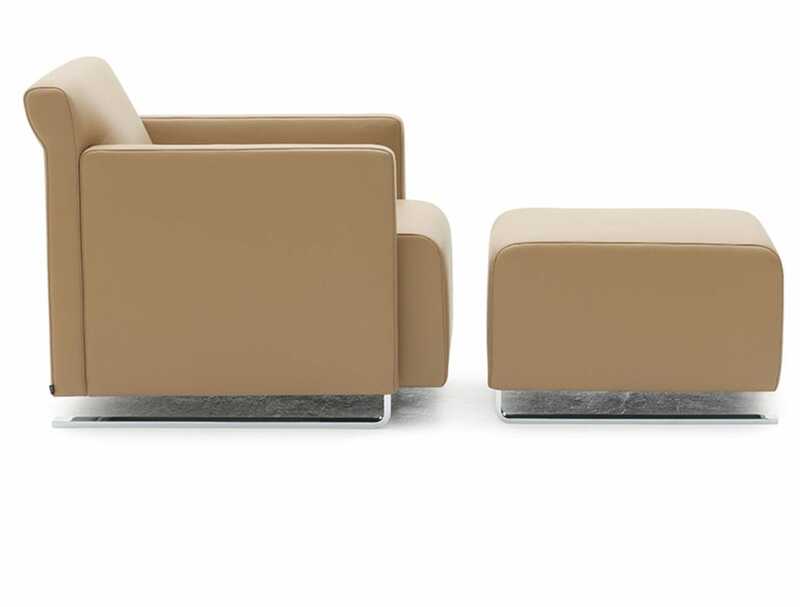 As it is fitted optionally with skids, rollers, a swivel base or glides, it can be integrated with ease into any public area. And should it be required to provide seating comfort for a longer period, it is even available as a casually elegant lounge chair with seat depth adjustment.